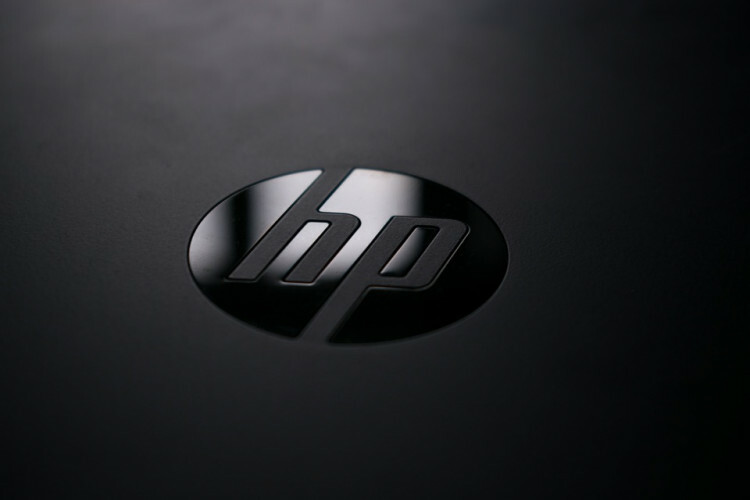 HP has retained its top position in the global notebook market in 2017 with 24.3% market share, while Apple with 9.6% market share stood at the fourth position. HP’s annual notebook shipment has created a new milestone in 2017 with 40 million units which is 10.5 more than 2016. However, Apple has seen the highest growth in the market with 18% increase compared to 2016.